The distinctive architectural elements of this 1920s Colonial are the works of one of Georgias first female architects, Leila Ross Wilburn. 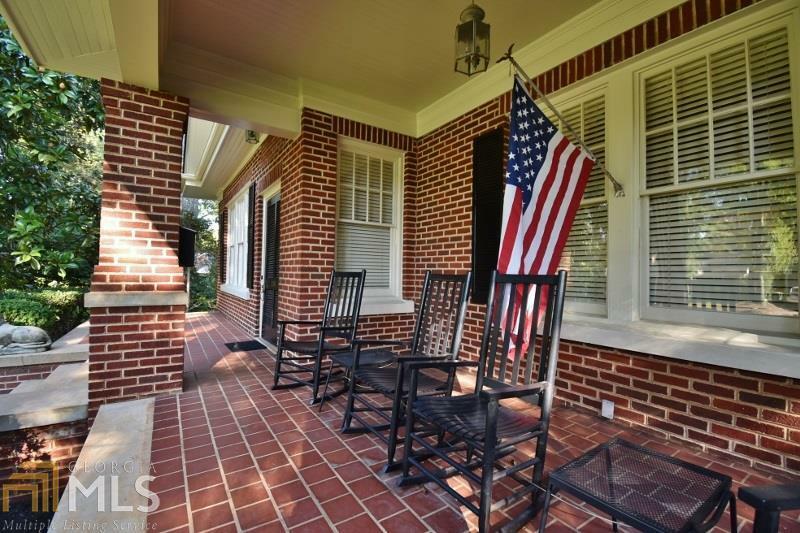 This expertly designed historic home features an impressive entryway and a veranda which provides sweeping views of this idyllic Five Points streetscape. 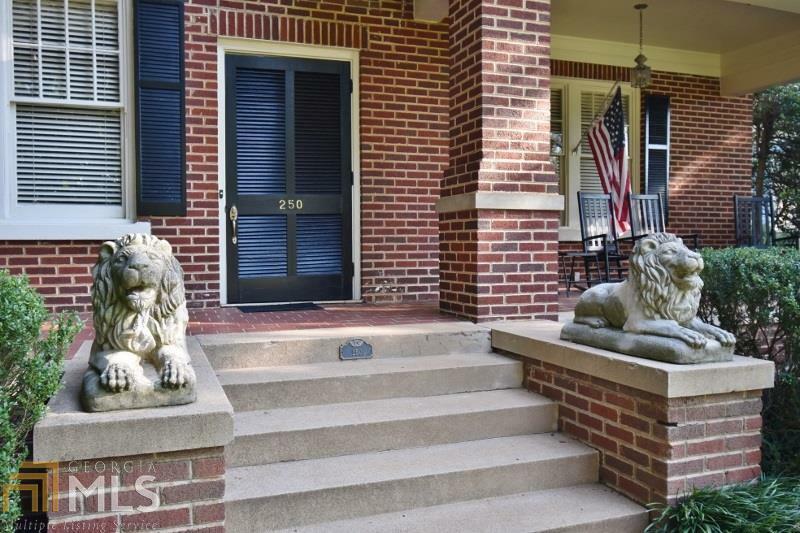 This four bedroom/three bathroom home provides nearly 3007 sq. 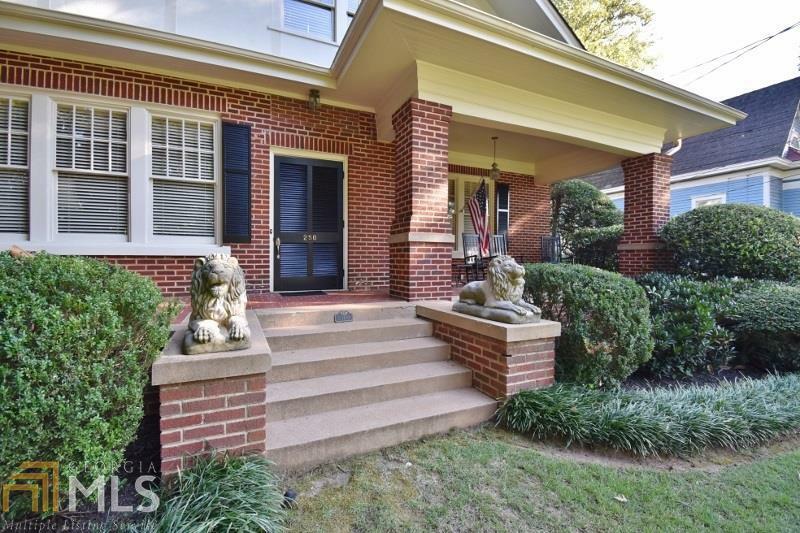 ft. of impeccably maintained and updated living space on half an acre on what is, undeniably, one of Five Points most distinguished streets. 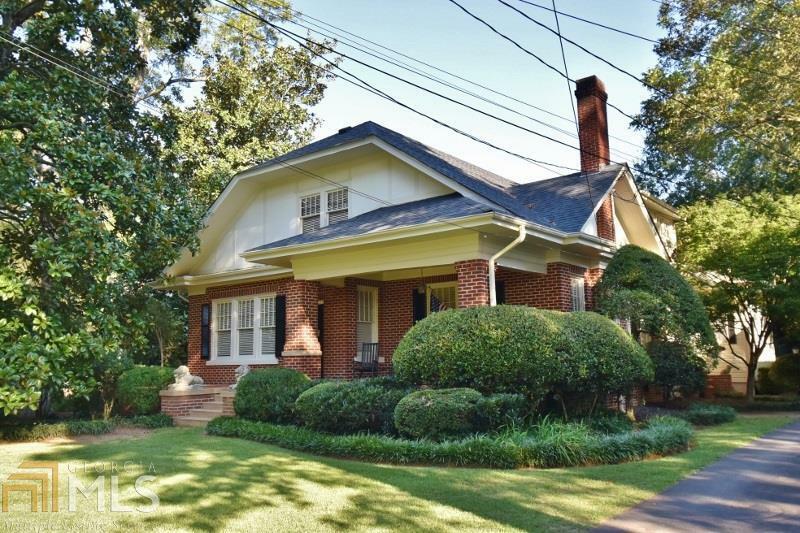 Buyers in search of historic charm, space and location should look no further than 250 Springdale Street.